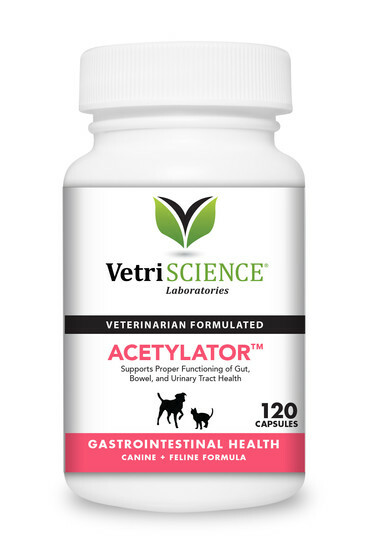 Vetri Science® Laboratories’ Acetylator™ is a capsule formula designed to support gut, bowel and urinary tract function and health. 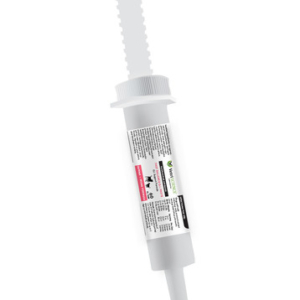 A combination of N-acetyl glucosamine, beneficial bacteria lactobacillus acidophilus, and digestive enzymes, Acetylator™ helps to maintain genito-urinary tract health. Proteolytic enzymes like pepsin, papain and bromelain support digestion, nutrient absorption and utilization. 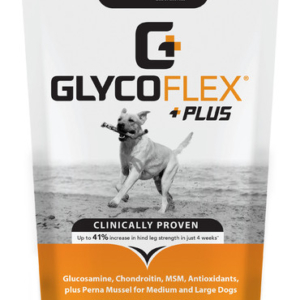 N-acetyl glucosamine is naturally found in the glycoprotein layer of the mucous membrane. 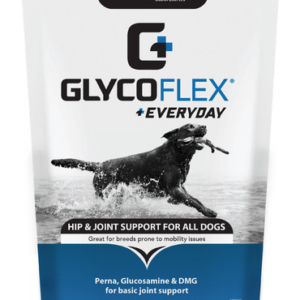 Through support of glycoprotein production, N-acetyl glucosamine supports the structural integrity and healthy function, meaning it supports the body’s natural protective barriers against invading microorganisms.